Never fear cold toes again. 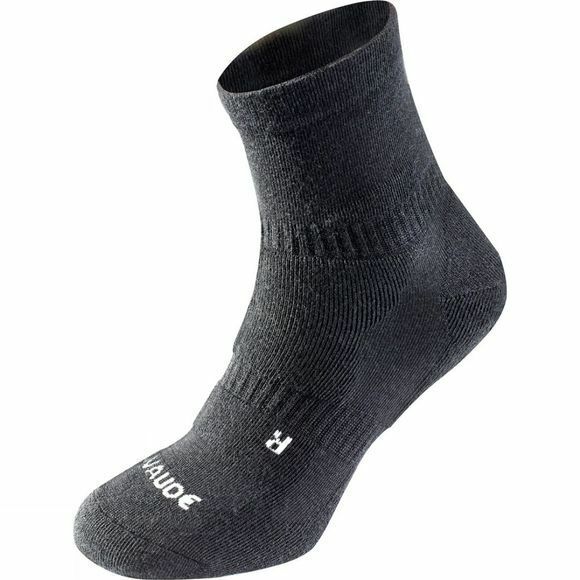 Warm and functional, the All Mountain Wool Socks from VauDe are made from 86% wool. A longer shaft, anatomical padding and durable heel and toes provide the comfort you need with the warmth you want.